Awesome place to do business. They treat you GREAT!!! They were very nice and professional. Highly recommend. The team at Taylor Rental is awesome! Pam, Josh are my go to peeps! As an event planner I don't have to begin to tell you how many times I need Taylor Rental in my life. Taylor Rental in Crystal River is the best! Family owned. They have everything you can image with great customer service. Can't really think of anything to improve service at this location. I have rented U-Haul equipment here before and the service is always impeccable. Employees always hook up and unhook trailers very quickly and efficiently. Had a problem with some trailer wiring, on my end. Guys in back went way out of their way to help me in anyway they could. Saved me a lot of trouble later...couldn't be nicer. Have used Taylor rental many times and they are GREAT!! All the people that I dealt with from getting my electrical fixed to returning the trailer were happy professional & happy to interact. I will go to Taylor any time I need U Haul! Very nice and helpful I had a wiring problem with my truck and they fixed me right up even though they had other customers they where dealing with. Awesome place. The staff went way and above the normal customer service help. So friendly and very knowledgeable. It was a pleasant experience considering how I needed them after the hurricane. Thank you very much U-Hauls at Taylor Rental in Crystal River, FL. Great rental center! Nice helpful people! The best! When I walked through the door, they knew my name and that I was returning the trailer. I have already recommended to my family that lives in that area to rent from them. Staff is always courteous and professional will do business again and recommend services. 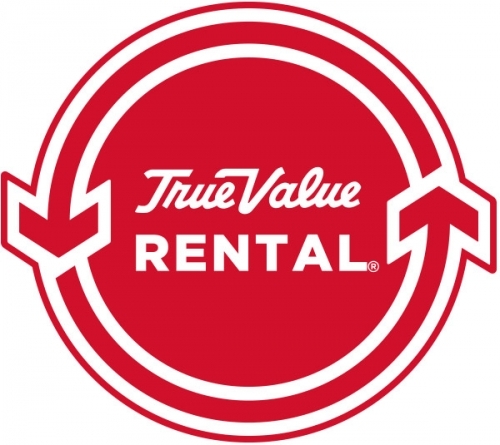 Taylor Rental is a wonderful asset to the community and I highly recommend this company. I have used this retailer three times and each time we have been very happy with the service and professionalism of the staff. Definitely use Taylor Rental. They appreciate your business and are easy to work with. Great customer service. Nicely maintained Store. People were friendly and helpful. Customer service is key at this location. Employees are very well versed in the U-Haul products. Best U-Haul place ever! Bar none!!! !